I’ve noticed recently that poor salt has got a really bad reputation of late. You may remember him from the Sidekicks commercials last year. I always felt bad for the little guy. 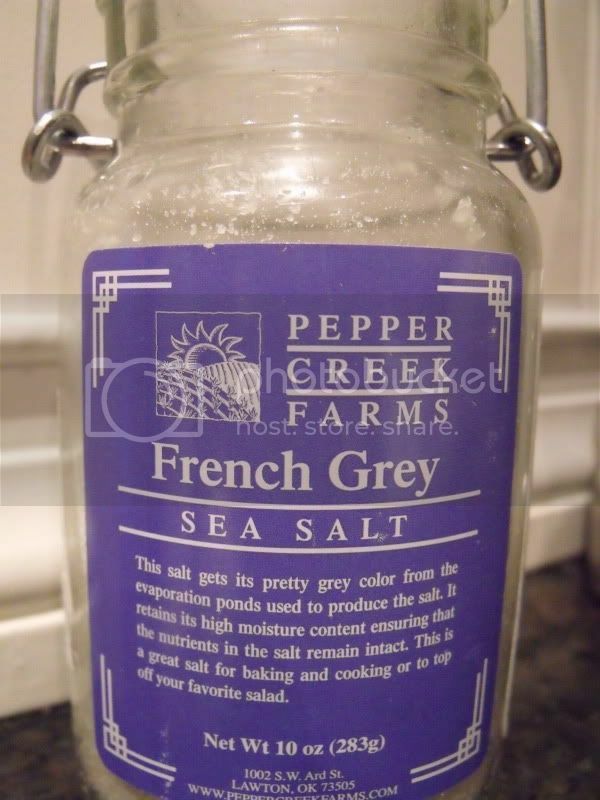 Gotta say goodbye to the little salt man myself…and helllllooo to Fancy Seasalts! Truthfully, we haven’t used Iodized table salt in a number of years now. 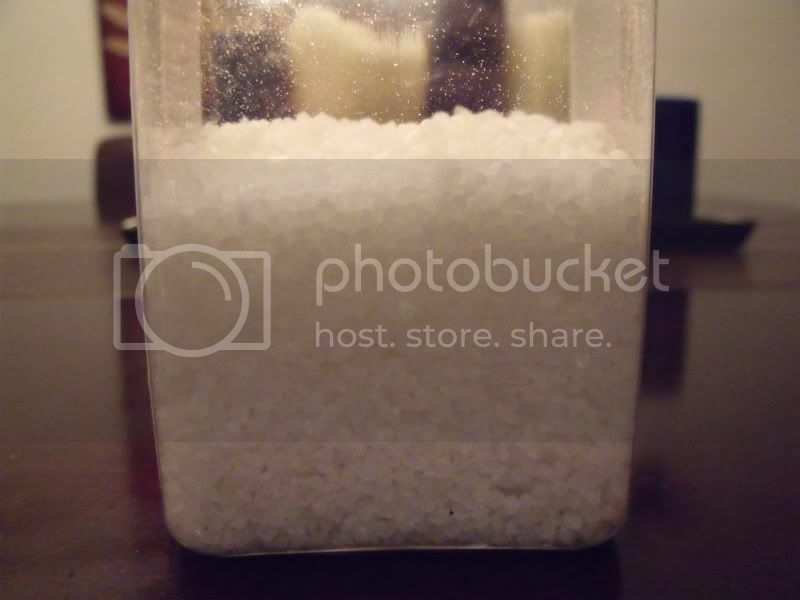 Kosher Salt has been the main fixture in my pantry, but in the past year a few more have joined the salt party. Isn’t he gorgeous? He tastes amazing on pretty much everything. 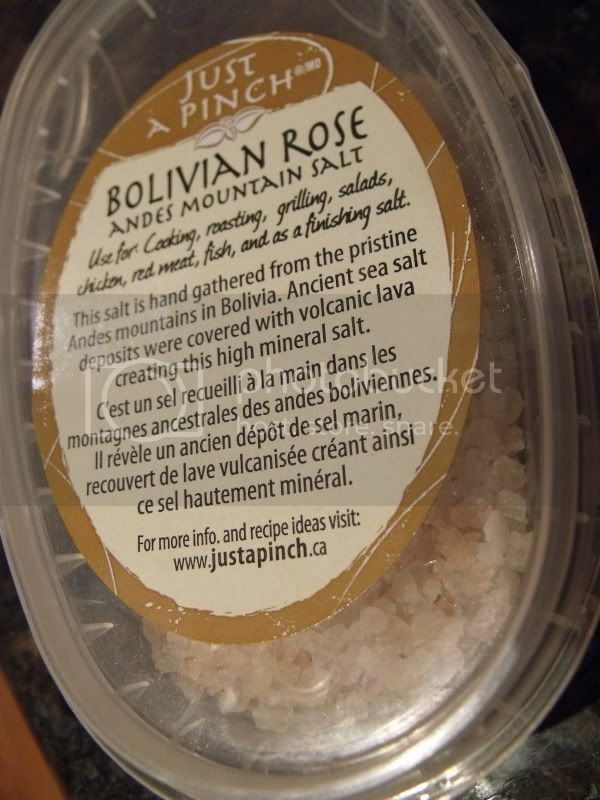 And the Beautiful Miss Bolivian Rose Salt. She looks fine on fish and poultry. 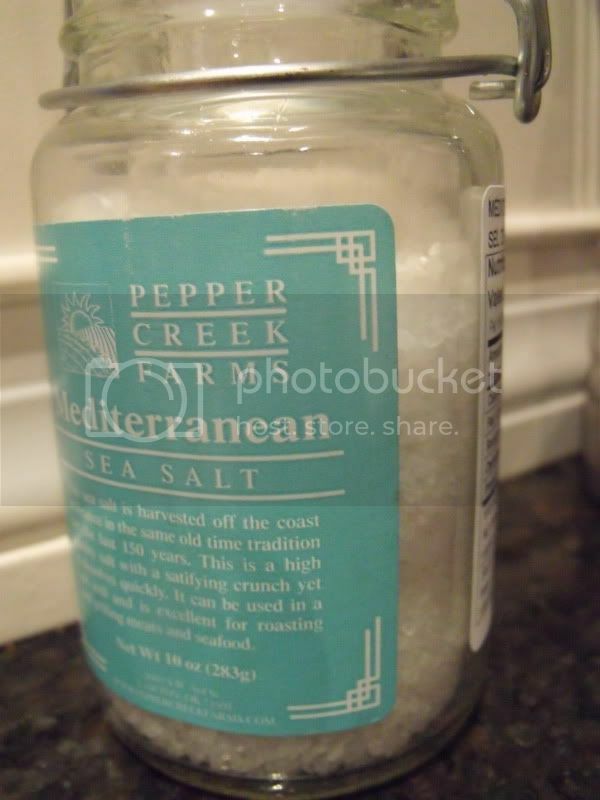 Then we have Mediterranean Sea Salt. My favourite on steamed edammame. 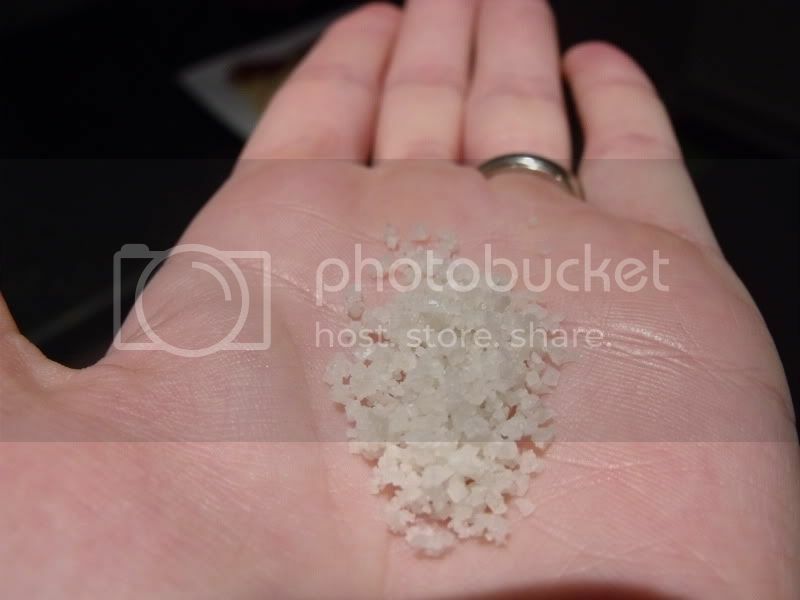 And here comes the Original Sea Salt. He permanently lives in my salt Grinder. He comes out in a lot of my dishes as well. Altogether they make a fine family in my spice cupboard!